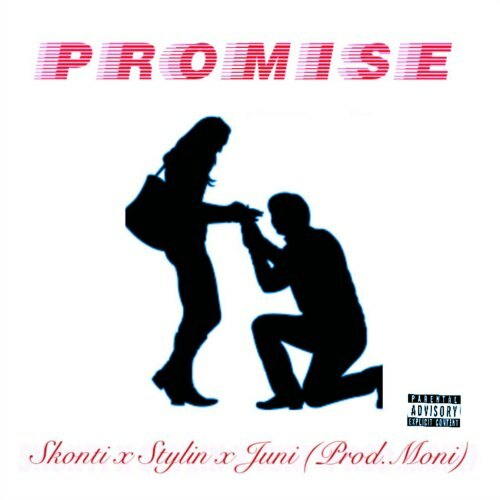 Mad Time Entertainment artiste Skonti drop his Valentine’s Day tune titled ‘Promise’. The mid-tempo song features K Stylin , Juni and is produced by Moni. Check it out and drop a comment !